Suburbs of Everett: Eastmont, Lowell, Naval Station Everett, Pinehurst, Silver Lake. Everett is also known as: Snohomish County / Everett city. Their current mayor is Mayor Ray Stephanson. Zip codes in the city: 98201, 98203, 98204, 98205, 98206, 98207, 98208, 98213. Snohomish County funeral flowers can be purchased from one of the local funeral shops we partner with. Some of the notable people born here have been: Timm Rosenbach (american football player), Chris Chandler (american football player), Chris King (sports commentator), Geoff Reece (american football player), Rick Fenney (american football player), Brent Lillibridge (baseball player), and Maria S. Eitel (businessperson). Everett is the county seat of and the largest city in Snohomish County, Washington, United States. Named for Everett Colby, son of founder Charles L. Colby, it lies 25 miles (40 km) north of Seattle. 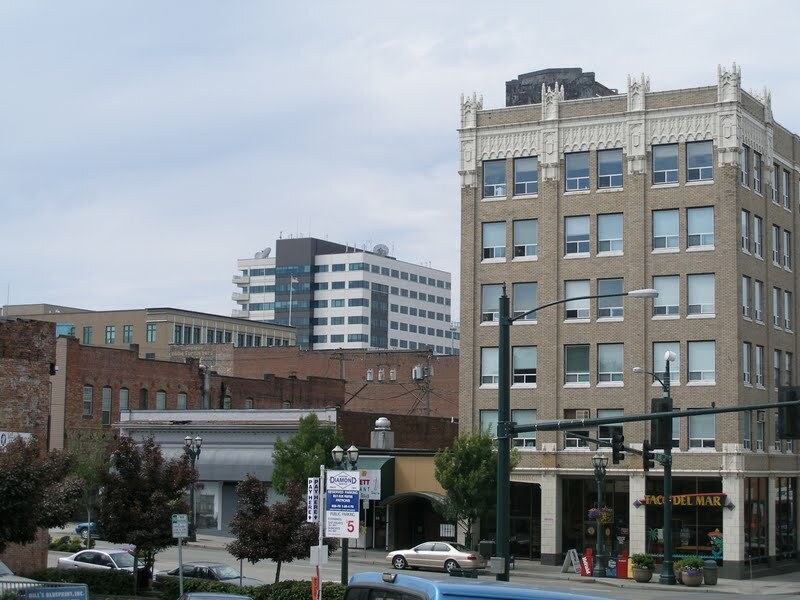 The city had a total population of 103,019 at the 2010 census, making it the 7th largest in the state and fifth-largest in the Puget Sound area. It received an All-America City Award in 2002.Everett is home to the largest public marina on the west coast of the United States and is the western terminus of the western segment of U.S. Route 2. It is also home to Boeing's assembly plant for the 747, 767, 777 and the new 787. Boeing's Everett facility is known for being the largest building in the world by volume at 116.5 million cubic feet (3,300,000 m3).In 1984, Everett was selected as the site of a U.S. Navy Homeport, Naval Station Everett. The Naval Station formally opened in 1992 and on January 8, 1997 welcomed the aircraft carrier USS Abraham Lincoln. The Lincoln is no longer homeported in Everett as of Winter, 2011. The aircraft carrier, USS Nimitz (CVN-68) has replaced the Lincoln as Everett's homeported ship, as of March 9, 2012. 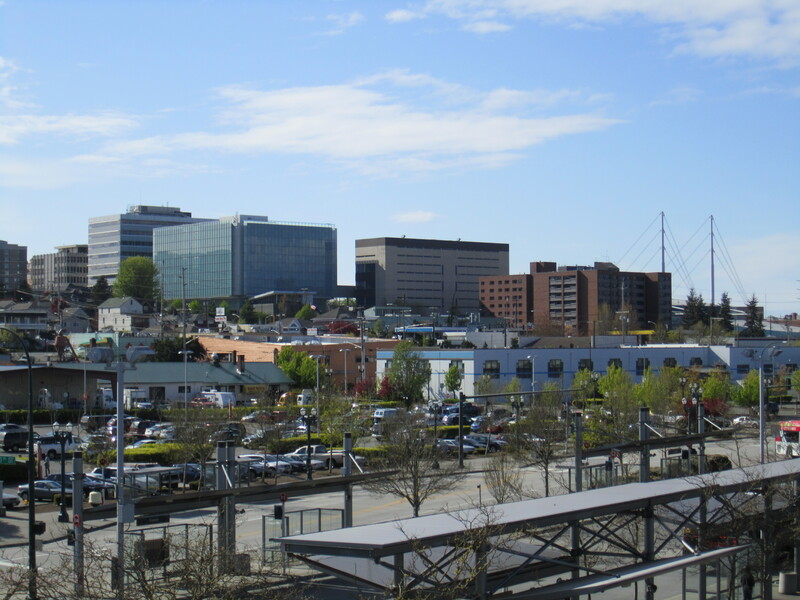 Everett is also home to the Port of Everett, an international shipping port that brings trade, commerce, jobs and recreational opportunities to the city.In 2003, Xfinity Arena (then known as Everett Events Center), effectively opened Everett to tourism. The $83 million arena continues to host events, once exclusive to Seattle's KeyArena, to present day. From concerts to trade shows, hockey (Everett Silvertips) to high school graduations, the characteristic "Twin Masts" now add their unique signature to Everett's skyline. It was reported on March 24th, 2019 that Karen Jean Grant died in Everett, Washington. Grant was 70 years old. Send flowers to share your condolences and honor Karen Jean's life. It was disclosed by Ellensburg Daily Record on March 13th, 2019 that Lisa Marie Fordyce (Young) passed away in Everett, Washington. Ms. Fordyce was 53 years old. Send flowers to share your condolences and honor Lisa Marie's life. It was disclosed by San Diego Union-Tribune on February 26th, 2019 that James H Hitch passed on in San Diego, California. Hitch was 79 years old and was born in Everett, WA. Send flowers to share your condolences and honor James H's life. It was reported by Baker City Herald on February 25th, 2019 that Frances June "Nan" Martin (Backlund) passed on in Baker City, Oregon. Ms. Martin was 92 years old and was born in Everett, WA. Send flowers to express your sympathy and honor Frances June "Nan"'s life. It was reported on January 11th, 2019 that Charles Edward Dutcher perished in Everett, Washington. Dutcher was 61 years old. Send flowers to express your sorrow and honor Charles Edward's life. It was noted by Chicago Tribune on December 27th, 2018 that Stanley William Harrod died in Illinois. Harrod was 85 years old and was born in Everett, WA. Send flowers to express your sorrow and honor Stanley William's life. It was written on December 19th, 2018 that Donna Lee Jorgensen (Wunderlich) died in Spring Hill, Florida. Ms. Jorgensen was 76 years old and was born in Everett, WA. Send flowers to express your sorrow and honor Donna Lee's life. It was revealed on December 14th, 2018 that Drexel McAndrews (Buckner) died in Salt Lake City, Utah. Ms. McAndrews was 88 years old and was born in Everett, WA. Send flowers to express your sorrow and honor Drexel's life. It was disclosed by The Herald on December 13th, 2018 that Bryan Alwood died in Everett, Washington. Alwood was 64 years old and was born in Shirlay, MA. Send flowers to express your sympathy and honor Bryan's life. It was disclosed by The Herald on December 9th, 2018 that Gary R Claments died in Everett, Washington. Claments was 69 years old. Send flowers to express your sympathy and honor Gary R's life. Funeral Planning can be difficult experience. iMortuary's goal is to provide you with comprehensive listings of the funeral providers in Everett to make this process easier. Browse below to locate funeral services such as funeral homes, cemeteries, cremation providers and funeral flowers. Everett is home to the world's largest building by volume, standing at an impressive 116.5 million cubic feet. The building is owned by Boeing and is the site where its 747, 767, 777, and 787 are assembled. Boeing is also a major employer for the area employing an astounding 32,000 people. The official website for the city of Everett is https://www.everettwa.gov/. He was born Feb. 4, 1942, in Old Washington, Ohio, the son of Everett and Delma Atkinson Ayres ... Two brothers are deceased. Funeral services will be held at 11 a.m. Monday at Shafer-Winans Funeral Chapel, where friends may call from 5 to 7 p.m. Sunday. He also sang with the Windjammers of Everett, Washington ... Arrangements are under the care of Hawthorne Funeral Home, Mount Vernon, Washington. Funerals in Everett, WA on Yahoo! Local Get Ratings & Reviews on Funerals with Photos, Maps, Driving Directions and more.